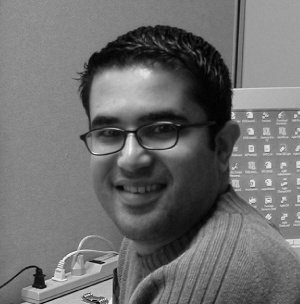 Jamil is an engineer, and part of the Professional Services team at Domain Systems. For over 17 years, he has provided custom Agile PLM solutions to discrete and process manufacturing partners across many different verticals. When he has free time, Jamil enjoys running, playing soccer, and taking his family to see the latest blockbuster. Jamil is a husband and proud father of 3 children. Eventually, every user will reach a point when it makes sense to upgrade. The decision, then, needs to be made whether to attempt the upgrade in-house or with an Agile specialist, like myself. Regardless of the direction you go, I want you to have a successful upgrade. So we'll cover each step that needs to be taken, and if you follow them precisely, you will be up and running in no time.